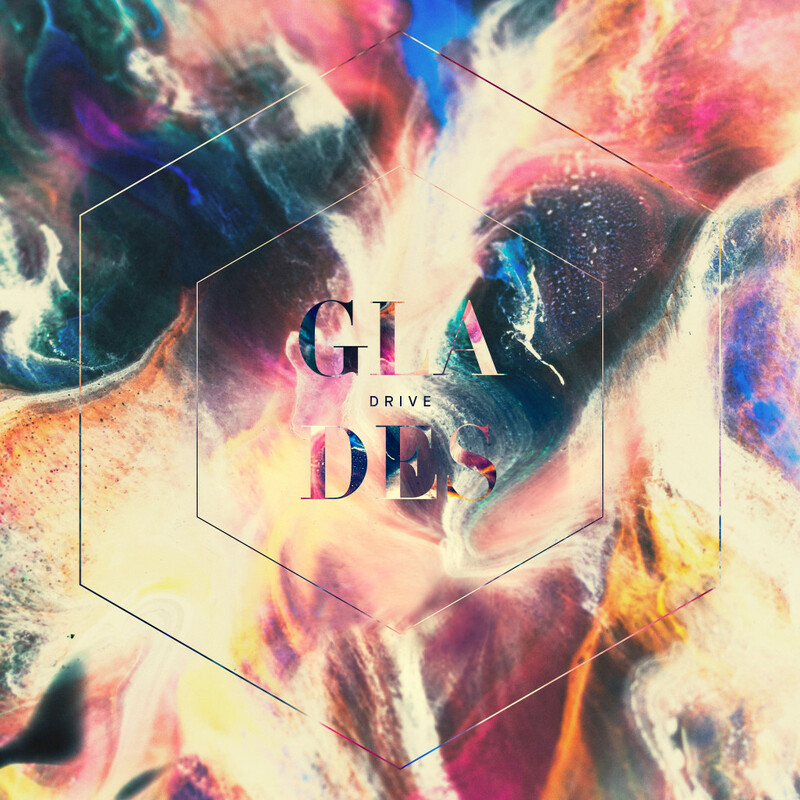 GLADES is an indie-pop trio from Sydney, who love to make original electronica. Their new track is called ‘Drive’, but only has a faint resemblance to the soundtrack of the film with the same title. This PG13 version is a warm and dazzling synth melody which we could very easily drive along to. It’s out now. Head to their Soundcloud for a free download of the track. Los Angeles-based Paris Carney is sending a prayer out to all of those suffering. The track was written following her mother’s breast cancer diagnosis in early last year, as well Carney’s consideration of how fragile the state of the world currently is. As with all of Carney’s music, ‘Send A Prayer’ conveys a notable passion through her use of heartfelt lyrics and vocal tone that continues to invite us to join Carney amongst her closest thoughts and feelings. Proceeds from the single sale will be donated to the American Red Cross and the American Cancer Society. Purchase on iTunes here. To celebrate the release of Say Lou Lou‘s debut album, ‘Lucid Dreaming’, the sisters have revealed a short film encapsulating the essence of the album in its entirety. The film, set to the band’s single ‘Nothing But A Heartbeat’, was devised by the band and directed by Joanna Nordahl (Lune, Ji Nilsson). Alongside the album body of work, inspiration has been sought from Lars Von Trier’s ‘Melancholia’, Hans Zimmer and ‘On Being Ill’ by Virginia Woolf while drawing parallels to religious ideology and exploration of mental sanity. The band appear in a dream-like state, surrealistic and boundless with abstract thoughts running free. Lucid Dreaming is available now via À Deux/Cosmos Music and can be purchased on iTunes here. Swedish-Australian twins Say Lou Lou have been on the Indietronica.org radar for a while now, and we are pleased to present the video to their new single ‘Everything We Touch’ which is out on Columbia Records on June 2nd 2014. ‘Everything We Touch’ will appear on their imminent self-written album, and is a melodic, luscious piece which does full justice to the girls’ vocal ability and musicianship. The duo have recently toured in support of London Grammar, as well as a recent performance supporting Foster the People in London. 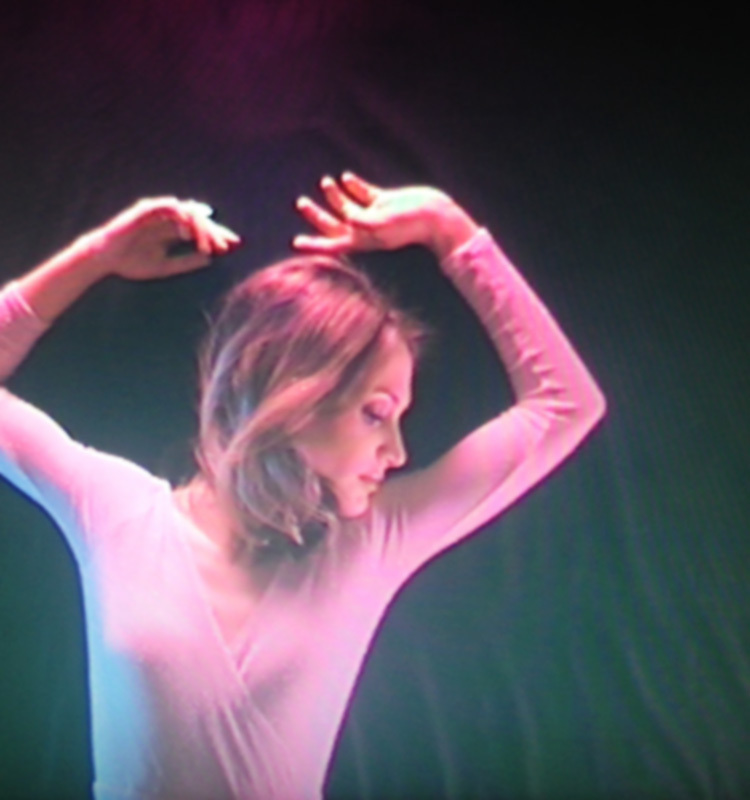 The hot new girl in LA town seems to be Paris Carney who has popped up on the indietronica radar with new single, ‘It’s Always The Quiet Ones’, a summery, dreamy track with soft, layered vocals, and a complex and interesting array of electronic instruments progressing throughout the track. The photo shows Paris flashing her diamond and wedding rings, clearly proud to be married whilst still as independent and stylish as ever. Currently being distributed as a free download, listen to (and download) ‘It’s Always the Quiet Ones’ below.